Endoscopic categories:thoracoscopy,laparoscopy,laryngoscopy,bronchoscopy,esophagoscopy,proctoscopy,cystoscopy,urethroscopy,septum,esophageal fiberscope,gastric fiberscope,colorectal fiberscope Bronchial fiberscope,vascular fiberscope,etc. Plastics,rubber products:gloves,fingertips,injection needles,syringes,blood collection devices,infusion devices,urine collection bags,experimental tubes,ventricles,venous catheters,vascular catheters,cardiac catheters,various drainage tubes,hoses,catheters Classes,sponges,pads,etc. 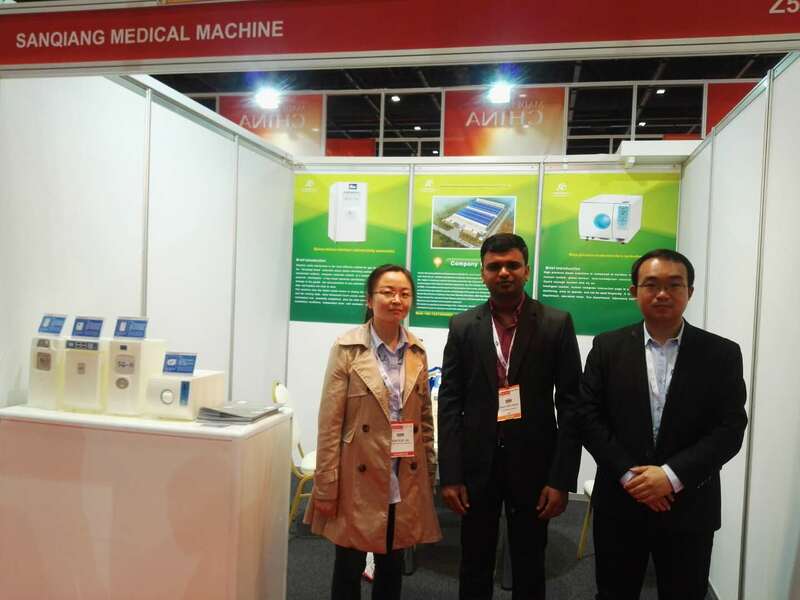 Instruments and equipment:surgical instruments,medical drills,chainsaws,bone saws,bone plates,automatic suturing devices,various sutures,suturing needles,electric knife heads,argon cutters,artificial esophagus,artificial bones,artificial heart valves,Artificial blood vessels,PTFE,artificial membranes,artificial lung circuits,pacemakers,pacemaker electrodes,drainage devices,postoperative suction devices, intralumbar dialysis circuits,stents,bon wax,standing equipment,thermal Resistance thermometer,stethoscope and so on. 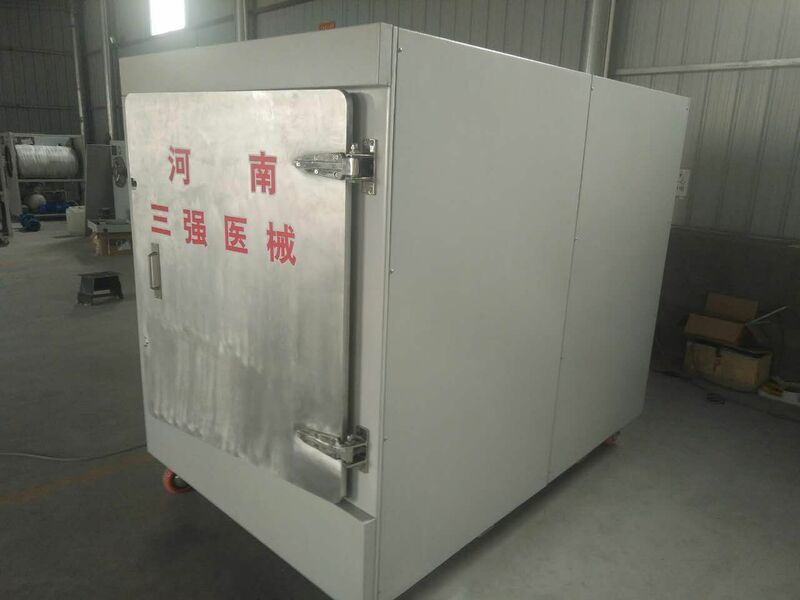 Anesthesia apparatus:tracheal tube,nasal cannula, cable tube incision tube, ventilator threaded tube,venous pressure tube,extracorporeal circulation infusion tube,anesthesia mask, oxygen mask, bellows,anesthesia bags,closed loop circuit, Respiratory components and so on. Cotton textile products and others:clothing,gauze,bandages,cotton balls,absorbent cotton,books,letters,medical records,surgical gowns,surgical caps,brushes,bedding,pillow cases,mattress covers, cultural relics, ancient coins,calligraphy and paintings. 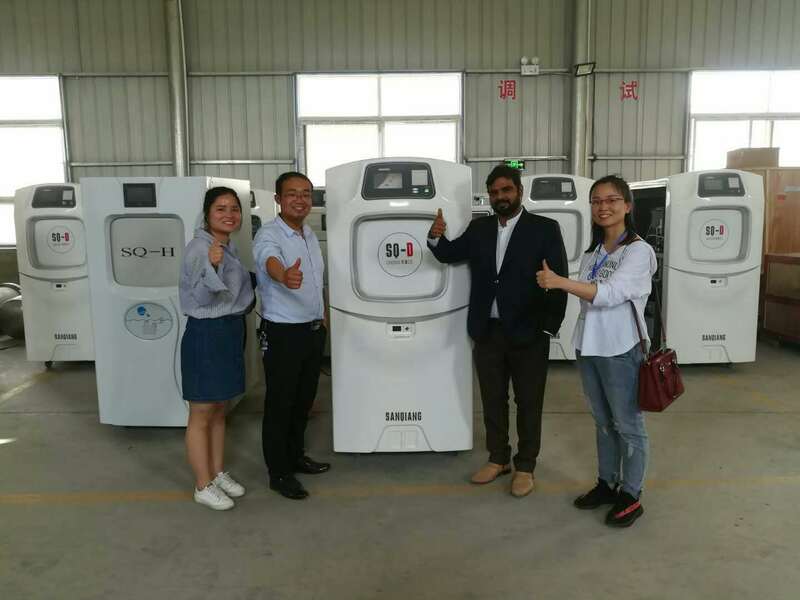 Henan Sanqiang Medical Equipment Liability Co.,Ltd Profession manufacture medical sterilizer.The company is located in Hua County,Anyang.Sanqiang medical sterilizer,Has established a medical sterilizer company in Hua County,Henan Province since 2000.After nearly a decade of development,medical sterilizer has rapidly emerged in the medical field through its professional level in medical equipment and mature technologies.Based on the full introduction of German technology,continuous research and development and innovation have successfully developed,Medical sterilizer,Low temperature plasma sterilizer,Ethylene oxide sterilizer,Steam sterilizer,Pulse steam sterilizer,Ultrasonic cleaning machine,Endoscope cleaning storage device,Medical Consumables. 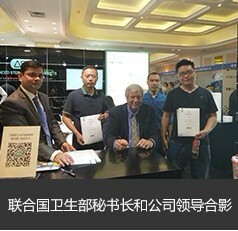 The Secretary General of the United Nations Department of Health came to visit our company and gave us a very high opinion.Guidance on manufacture medical sterilizer production equipment,manufacture medical sterilizer production technology,and manufacture medical sterilizer product development. 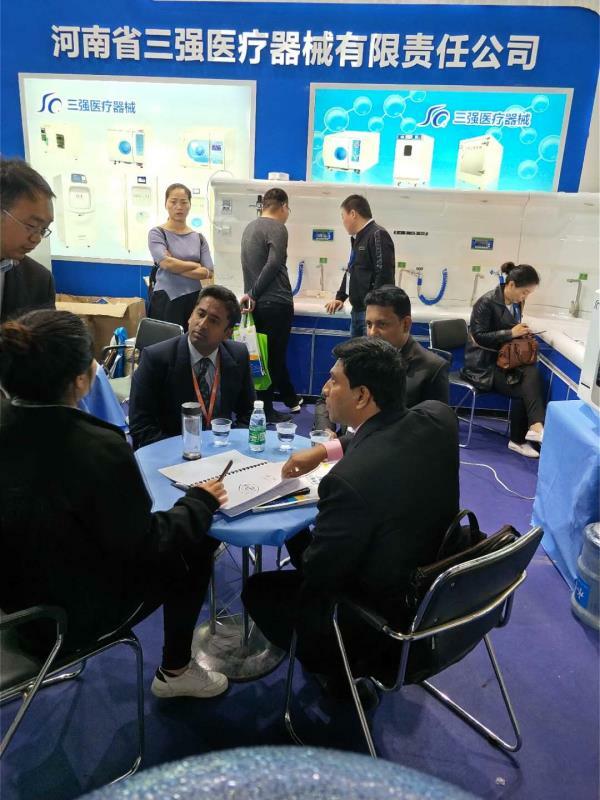 We now have established sales partners in many countries in the world and have also provided,Medical sterilizer OEM services for international brands.